The first trailer for Detective Pikachu caused quite a stir when it was released earlier this week. So much so that it even rivaled the first look at Toy Story 4 for attention. That’s because, as Pikachu, Ryan Reynolds looks like he has injected a wit and humor into the film that means it will appeal to those that have never even heard of Pokemon, as well as its legion of die-hard fans. Over the last few weeks I have been lucky enough to speak to two individuals that have worked on “Pokemon: Detective Pikachu,” in the shape of actor Ken Watanabe and its screenwriter Nicole Perlman, and they were able to shed some more light on the live-action/animation hybrid. 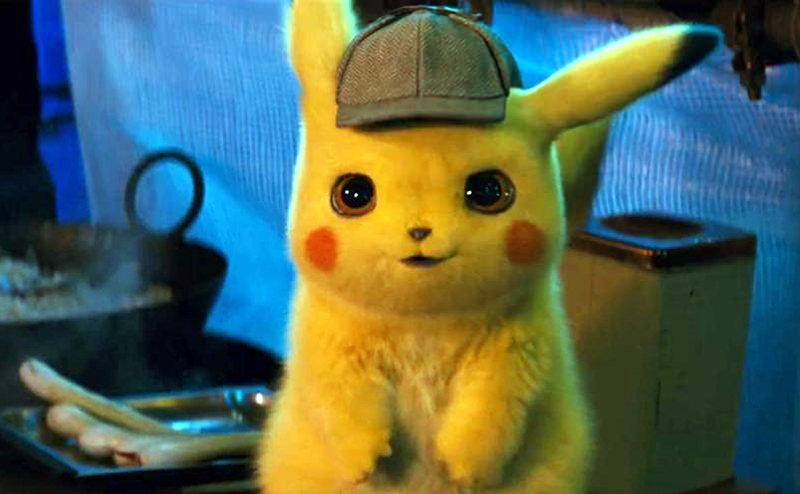 A few weeks later, Perlman talked me through her work writing “Detective Pikachu” alongside Rob Letterman, who directed the film, too, admitting that their intention was to give it a mainstream appeal that attracted Pokemon fans and novices alike. We’ll finally get to see what Letterman and Perlman have achieved with “Pokemon: Detective Pikachu” when it is released on May 10, 2019.